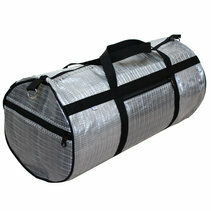 Cyclone is a handbag with zipper both on top and for the practical compartment on the side. Monsoon is the perfect bag for a weekend trip! 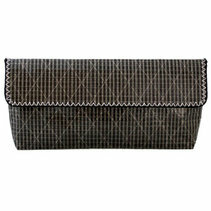 Alize is an elegant evening bag, still in a very cool and personal way.